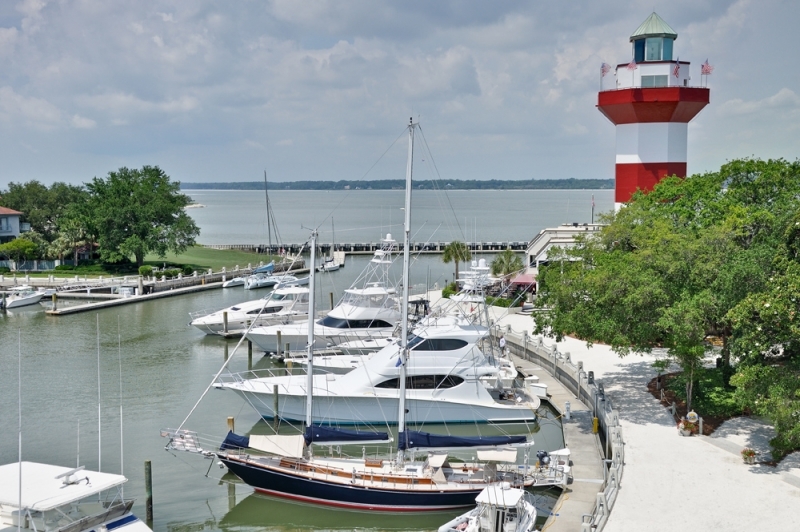 Sea Pines Resort is a 5,200-acre, master-planned golf and boating community in the Carolina Lowcountry, with guarded entrances and full-time security. 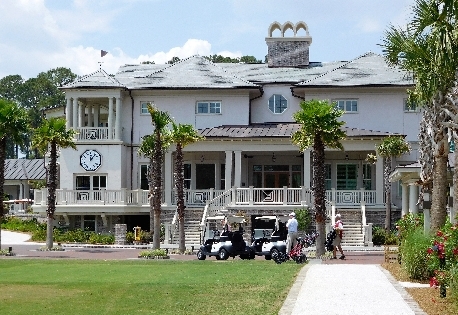 It is home to the famed Harbour Town Golf Links and lighthouse. Sea Pines’ famous lighthouse beckons sailors home. 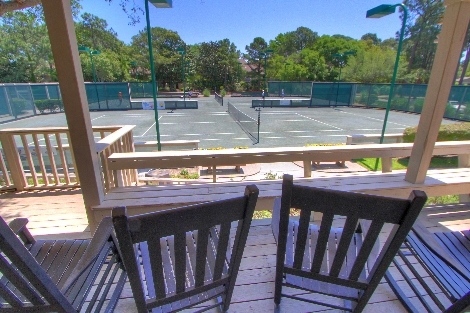 Sea Pines Resort features four golf courses, including the famed Harbour Town Golf Links (site of an annual PGA Tour event), dozens of tennis courts, the deep-water Harbour Town Yacht Basin, South Beach Marina, 14 miles of paved biking and leisure trails and an equestrian center. Send me more information about Sea Pines! 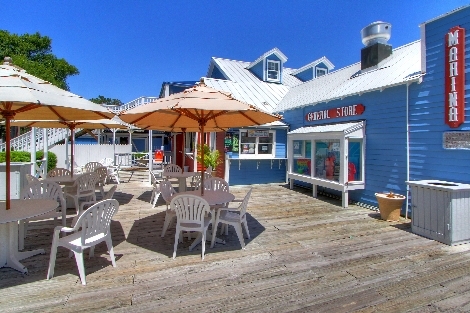 When not at the beach or playing sports, visit the shops and galleries. 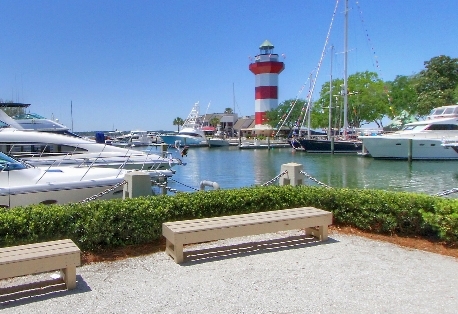 Harbour Town Yacht Basin is a hub of waterfront activity within Sea Pines, offering 20-plus independently operated boutique clothing shops, gift and craft galleries, nature stores, jewelry stores and independent art galleries. Send me more information about Sea Pines! 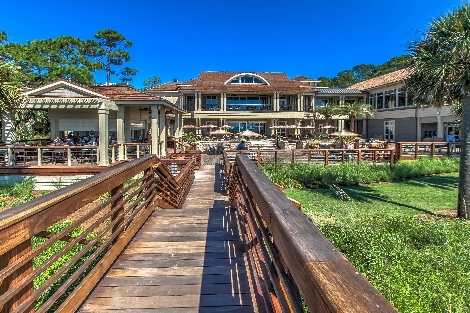 Sea Pines Resort was the first master planned resort community built in the US back in the early 1960s. 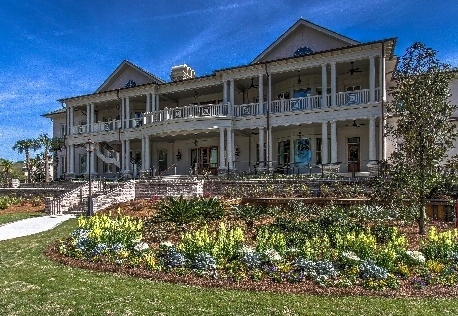 Since its inception, it has spawned a whole new kind of living where resort-style amenities and luxury homes combine to create the country club lifestyle. It also led the way in how a master-planned community interacts with the environment in and around it. 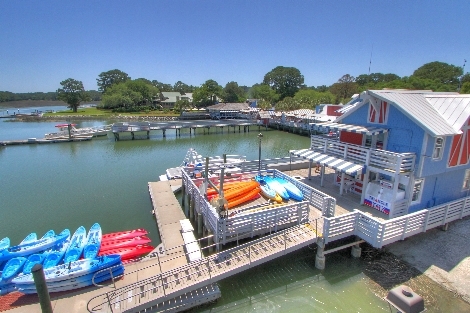 Sea Pines is your gateway to enjoyment on land and sea. 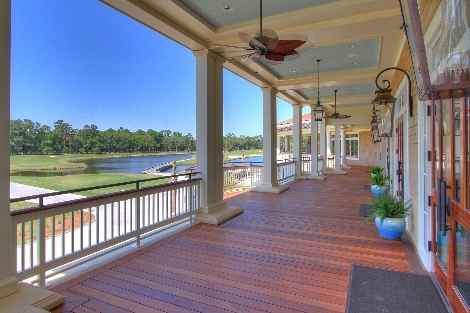 Sea Pines is comprised of nearly 2,700 homes and more than 1,000 villas. Environmental preservation and sustainable development have been its hallmarks since the mid-20th century and have set the standard for communities that have come after. For details on real estate options and pricing, see the real estate section below. Send me more information about Sea Pines! 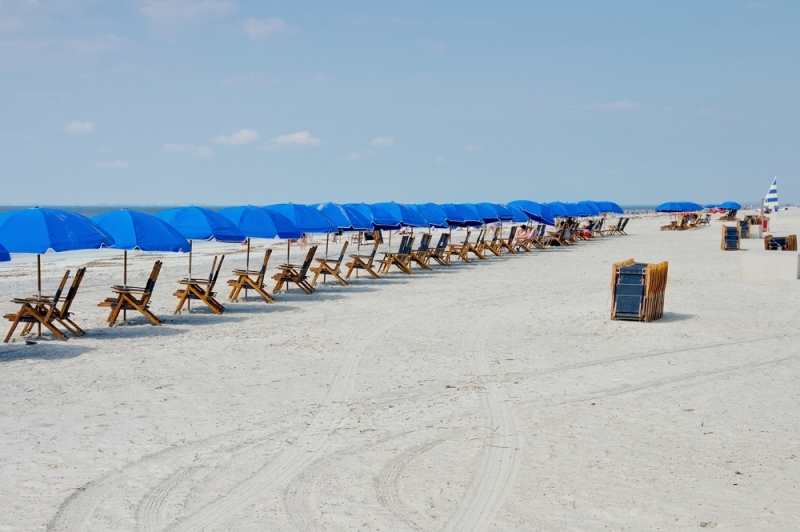 Sea Pines is a diversely amenitized community comprised of nearly 2,700 homes and over 1,000 villas. Environmental preservation and sustainable development have been its hallmarks since the mid-20th century. While the number of homes on the market fluctuates daily, see below for a breakout of prices and properties available. 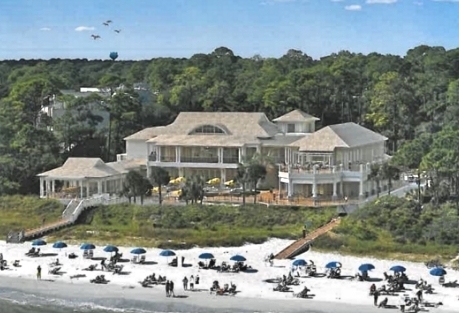 For More Information, contact Darle Booher, Broker, at 843-368-5549. Send me more information about Sea Pines! 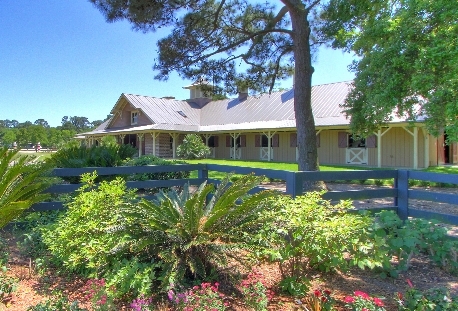 Priced from $200k to $5 M.
Sea Pines has access to both Calibogue Sound and the Atlantic Ocean with their array of coastal wildlife, fishing, sailing and other water pursuits. On land, it’s easy to get everywhere on a bike as almost the entire resort is paved with paths for bike riding. 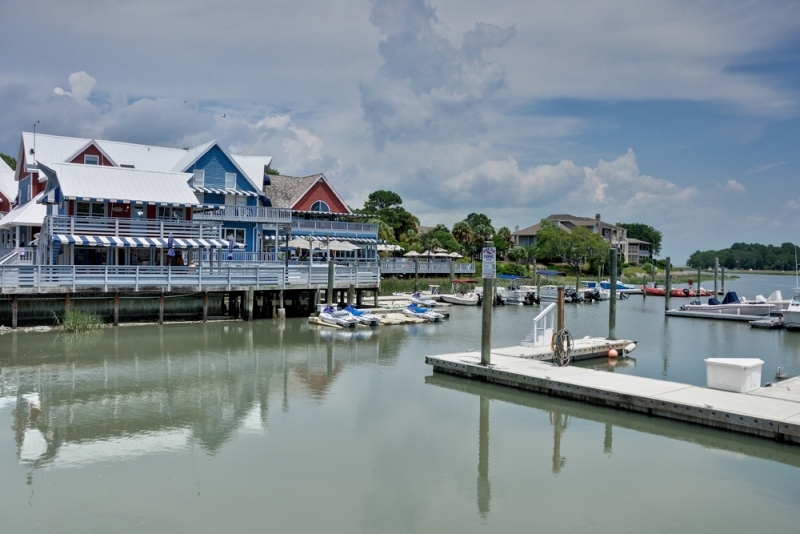 Enjoying fresh seafood and waterside cocktails is a tradition in Harbour Town. 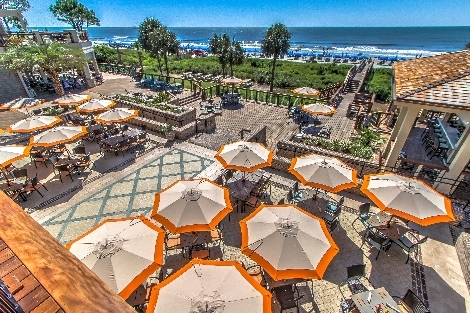 The Beach Club at Sea Pines is a summertime favorite for residents and guests, while Tower Beach is reserved for Sea Pines property owners only. Send me more information about Sea Pines!